This will be our 4th year doing Little Bellas Half Day Camp at the trails at Lake Nockamixon. The camp will run August 12-16th from 8am to 12pm. The camp is for girls ages 8-11. For more info on Little Bellas you can go to www.littlebellas.com To register for our LV Half Day Camp go REGISTER, then to Pennsylvania and select the Lehigh Valley camp. For any questions please feel free to call the shop, email or stop by. 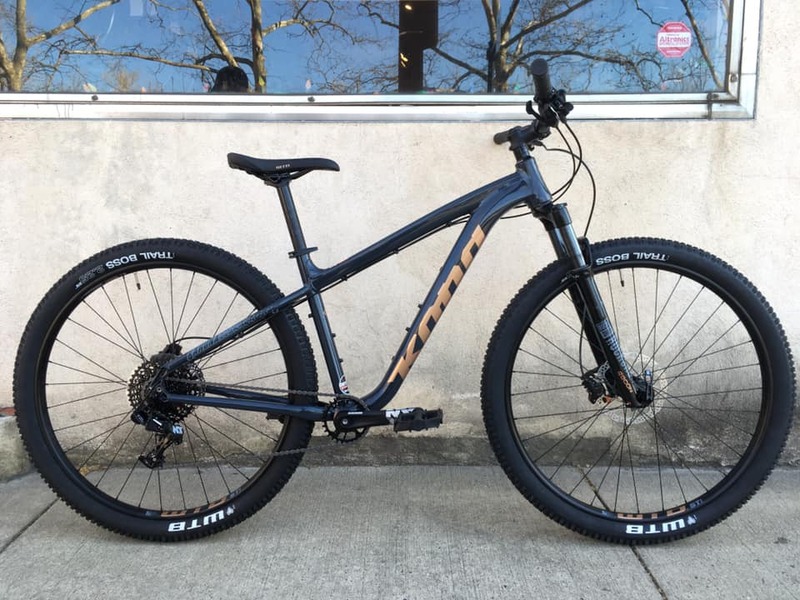 Hope Dan @flourcitydistribution has a blast on his new Stumpy Pro Carbon. 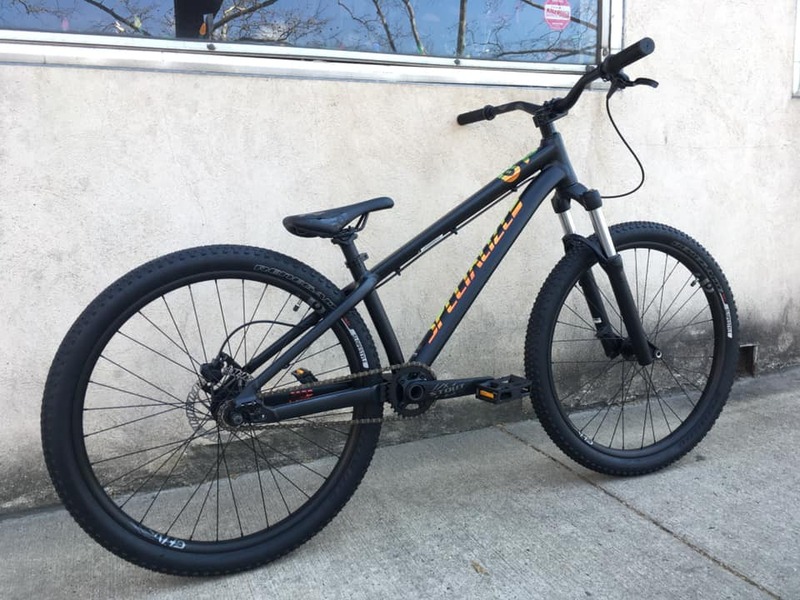 Looking forward to hitting the dirt with you once all this snow is gone and we’re not snowboarding anymore! 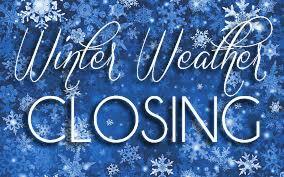 WE WILL BE CLOSING EARLY TODAY AT 1PM DUE TO THE WEATHER. WE’VE BEEN TOLD IT’S GETTING VERY SLICK AND STICKING QUITE A BIT ON THE ROADS. PLEASE BE SAFE OUT THERE. 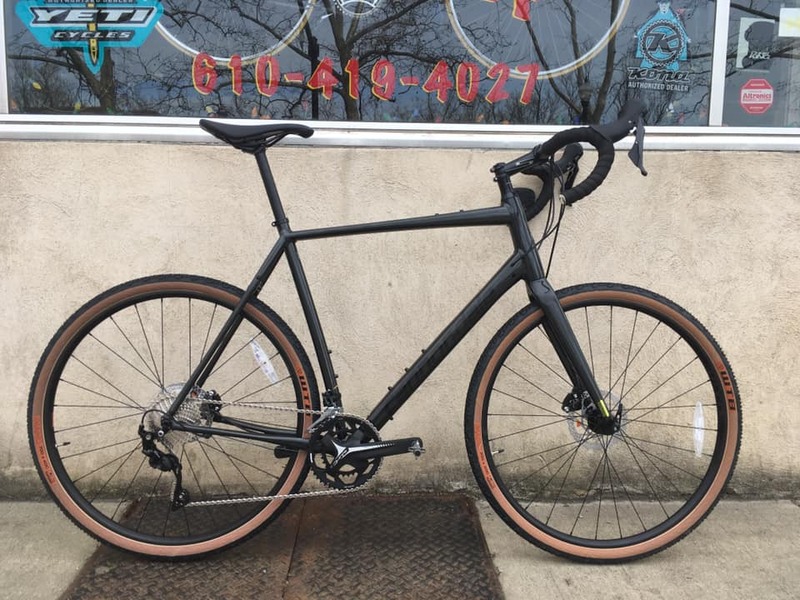 The Cannondale Moterra NEO is going to be a great asset to the LUPD. This will make it a little easier navigating their campus.